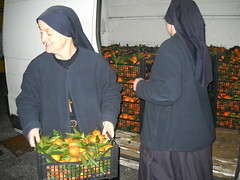 During the month of December 2013, the lay members of the Home of the Mother of Lumezzane, Brescia (Italy) have held two mandarin orange sales as an initiative to help the Missionary Groups of the Home of the Mother. In the first sale, they sold 20 20-kilo crates. In the second sale, they sold 80 20-kilo crates. Each person took several crates to try to sell the mandarin oranges in their work places, to their neighbors, family members, friends and even some restaraunts. They were sold at 2 euros per kilo, since it was a fundraiser for a good cause. We are very happy with the results and of the opportunity to help, not only the people of Ecuador but also those who, giving of themselves, have also benefited. We hope that this may bear "fruits" of eternal life for all. 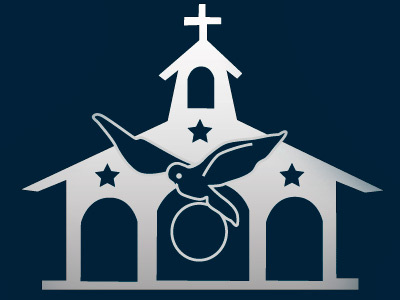 Our next initiative is a "Missionary Market" that we will have here, in the parish of San Apolonio (Lumezzane), the weekend of January 25-26.